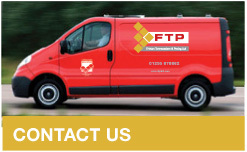 Frinton Tarmacadam & Paving Ltd? 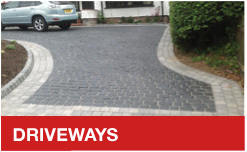 Frinton Tarmacadam & Paving Ltd are a family run business who offer a wide range of groundworks services from paths, patios and driveways to car-parks, drainage and fish ponds. 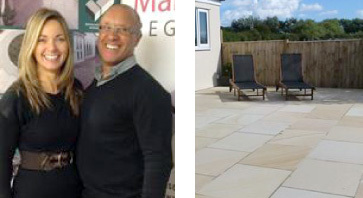 During our 29 years in business, we have worked to consistently high standards, recently topping the Essex region with a Marshalls Registered Contractor Award for Customer Satisfaction. 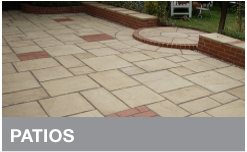 We cover the whole of the Essex region, installing the best quality driveways, patios and landscaping projects. 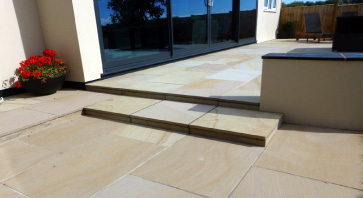 “The two workmen were very good & hardworking. There was no mess at the end of each day, I am very pleased”.